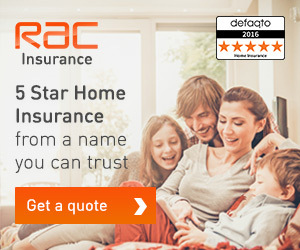 Home Insurance is a type of property Insurance that covers a private residence. It is an Insurance Policy that combines various personal insurance protections, which can include losses occurring to the home, contents, loss of use or loss of other personal possessions of the homeowner. It may also include Liability Insurance for accidents that may happen at the home or at the hands of the homeowner within the policy territory. Additionally, home insurance provides financial protection against disasters. If you have a mortgage, your lender is most likely going to require you to have Home Insurance, as the lender wants to be sure its financial investment in your home is protected. Your lender should give you a choice of insurers or allow you to choose one yourself. 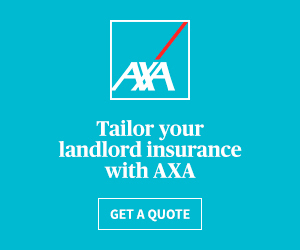 If you are a landlord it is your responsibility – not your tenants. 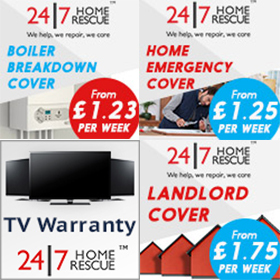 As a tenant you may be responsible for loss or damage to fixtures and fittings. 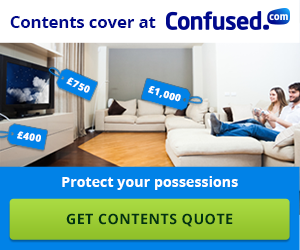 Contents Insurance – for things you keep in your home such as personal belongings. For further information please visit Citizens Advice or The Money Advice Service.